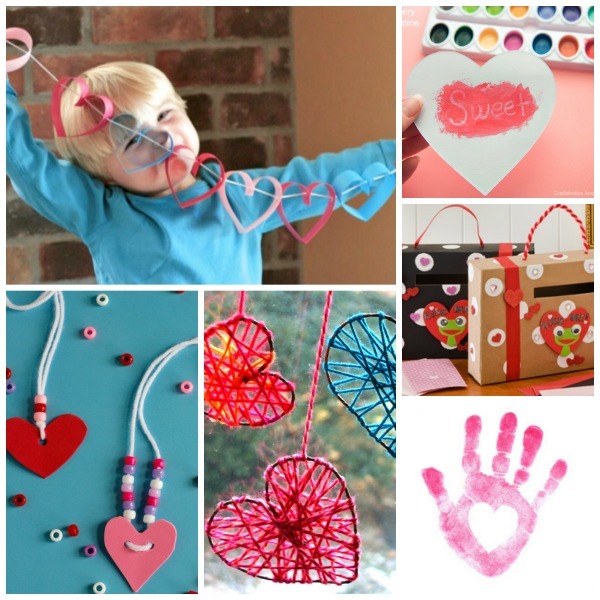 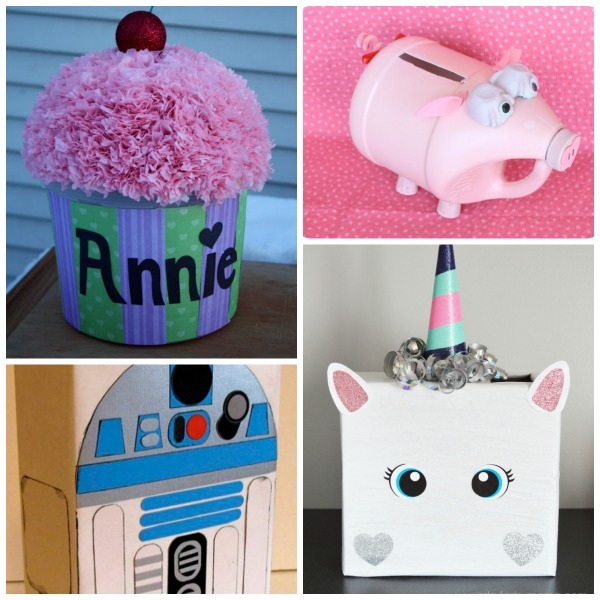 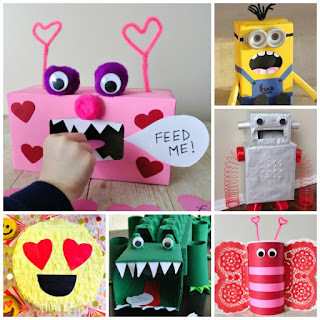 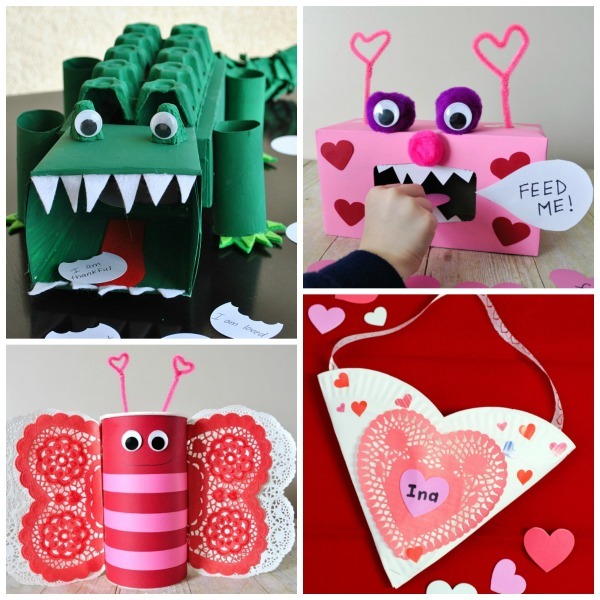 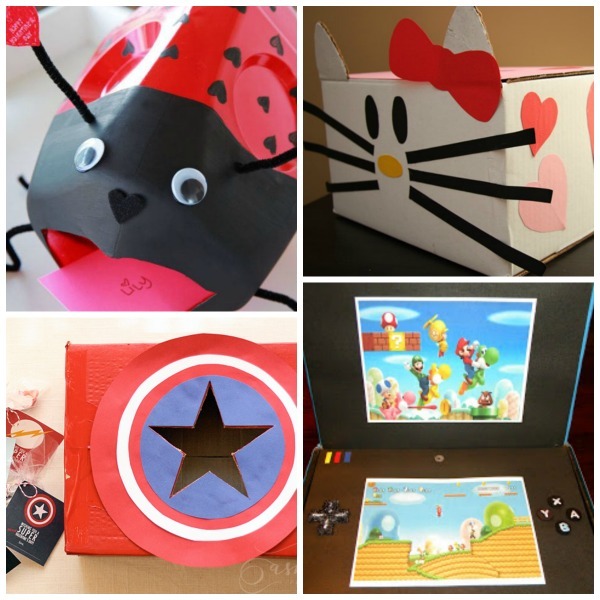 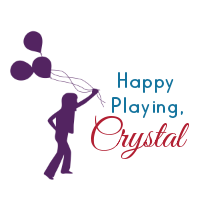 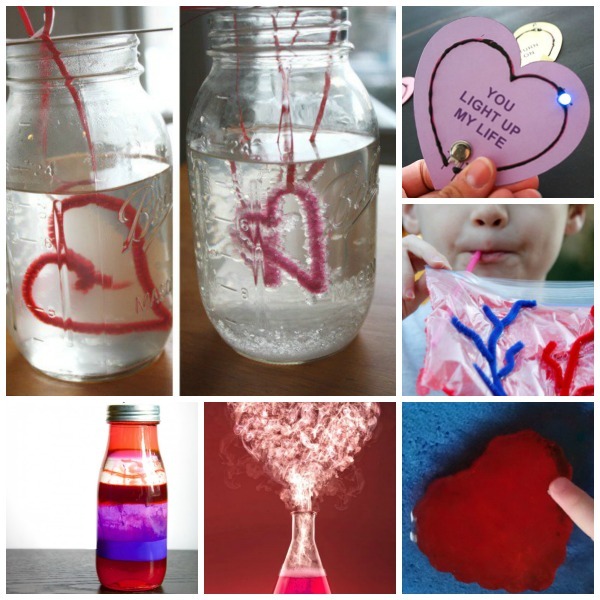 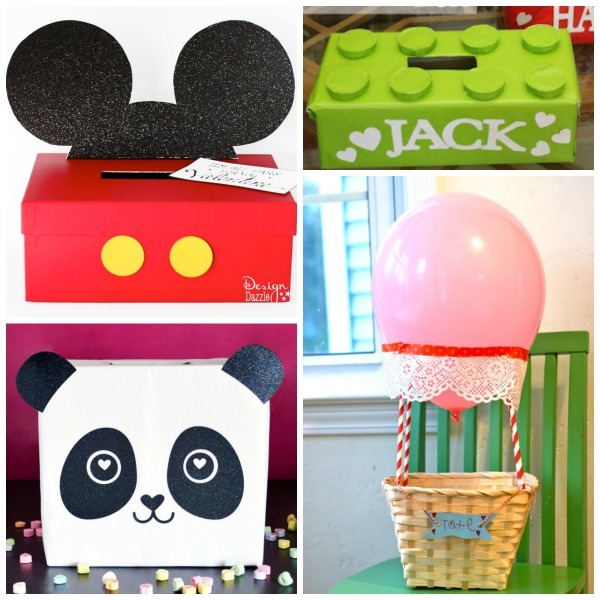 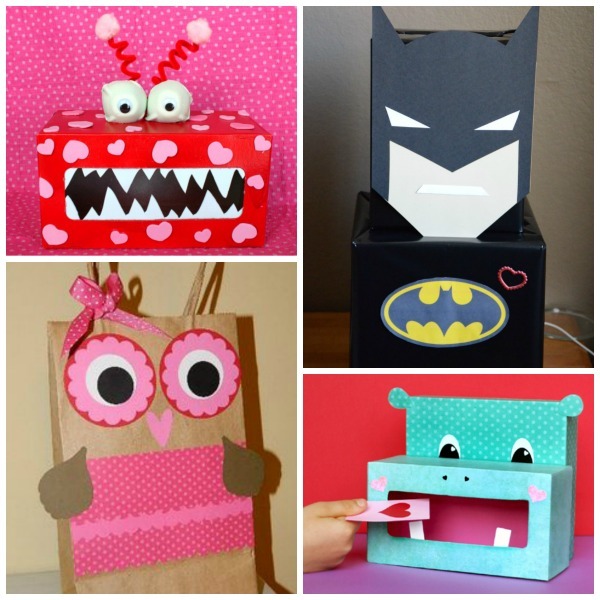 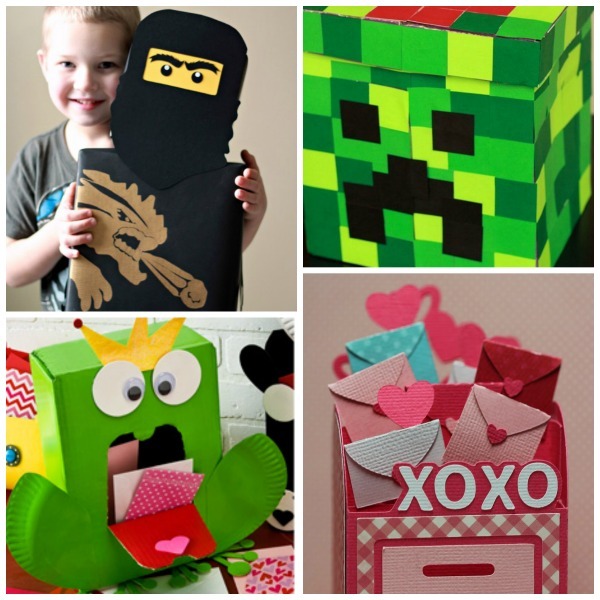 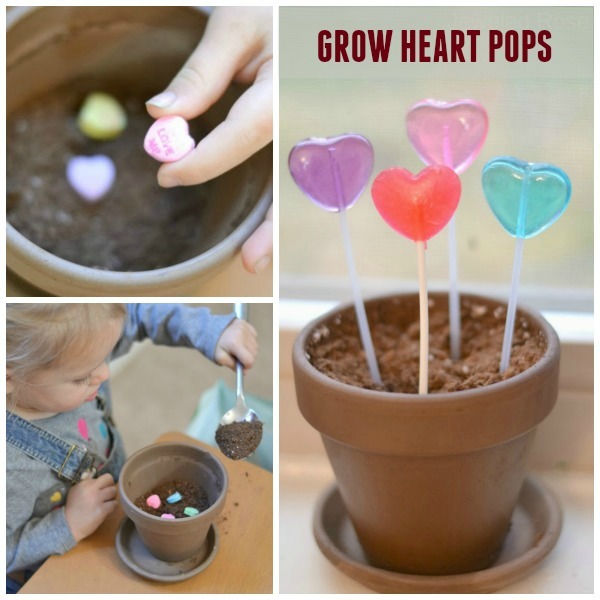 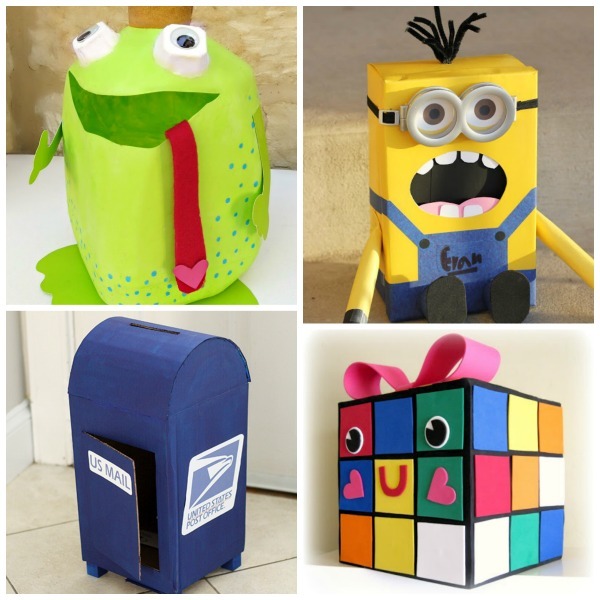 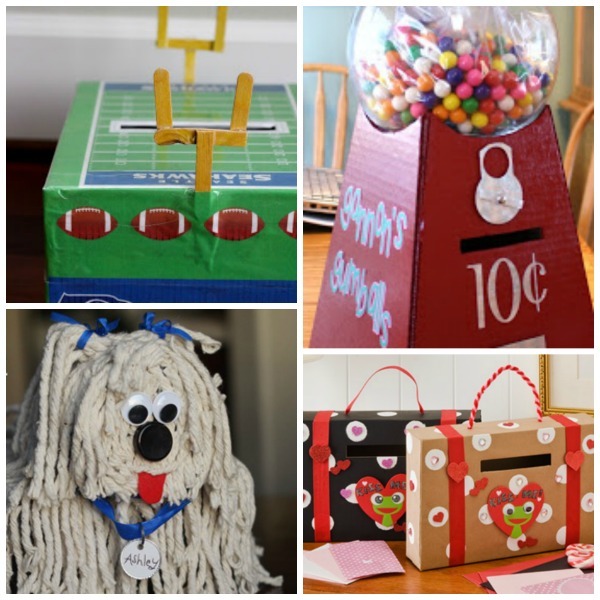 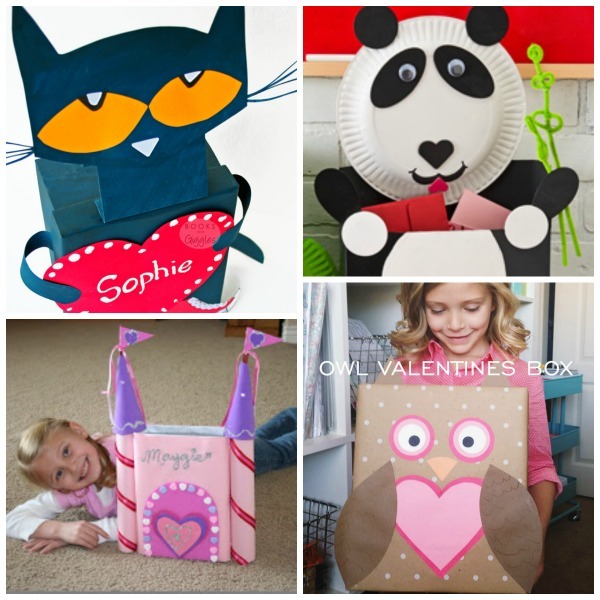 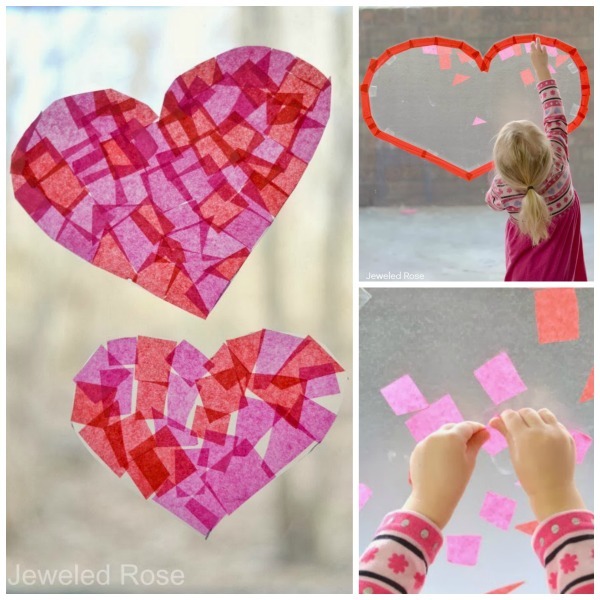 Are you looking for Valentine box ideas? 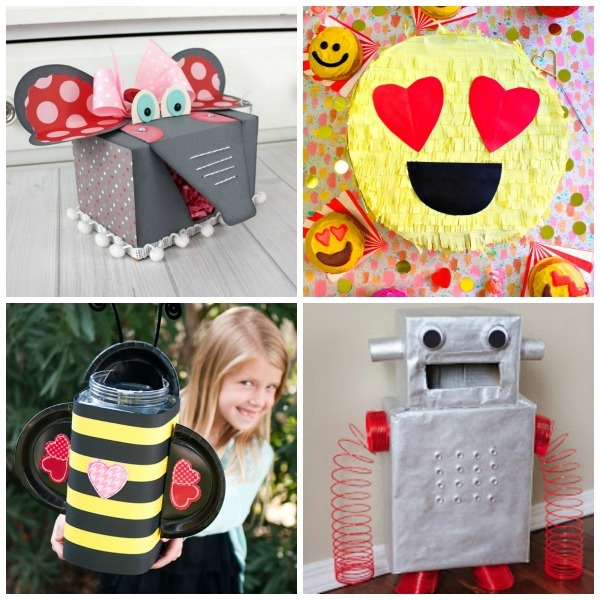 Well, here are 50 that the kids are sure to love! 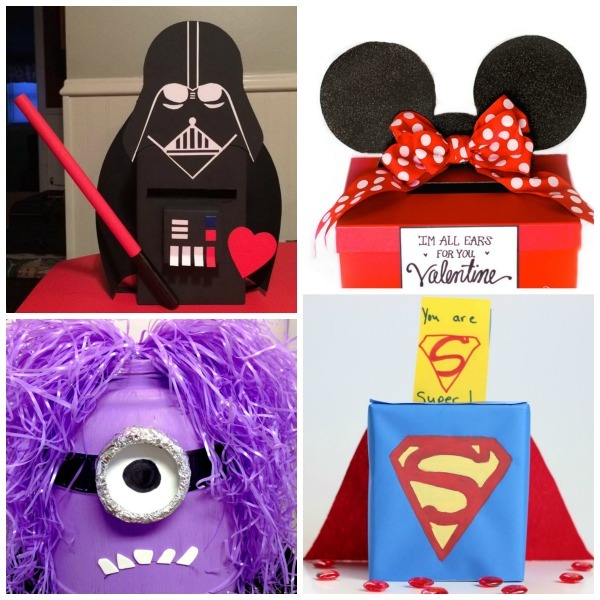 With all of these options picking which box to make might be the only challenge!